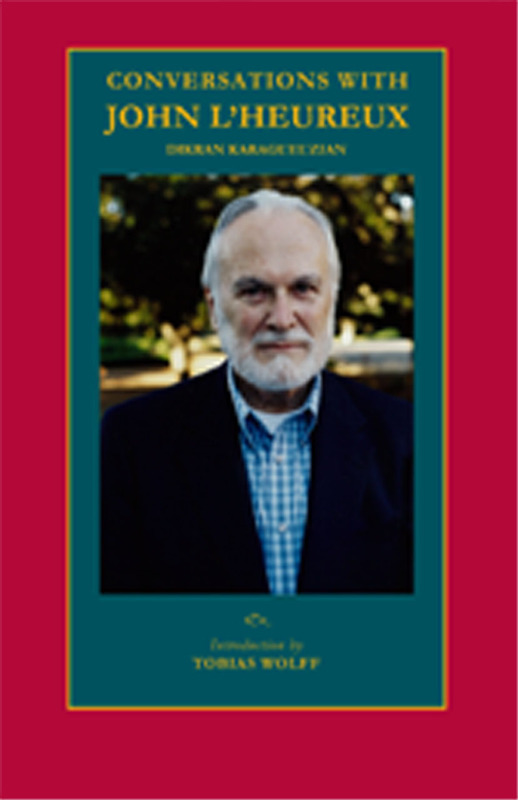 This book presents a sequence of interviews between Dikran Karagueuzian and prolific fiction writer John L’Heureux that investigate the nature of writing fiction and the writer’s need to write. This conversation includes a discussion of contemporary fiction, its virtues and vices, and its distinguished practitioners along with a personal perspective on writing novels as opposed to short stories. Karagueuzian and L’Heureux also explore L’Heureux’s years as director of the Stanford Writing Program, detailing his relationship with some of his better known students, and offering insight into what can and can’t be taught in a creative writing program.